North Vancouver is becoming a hot Real Estate market. 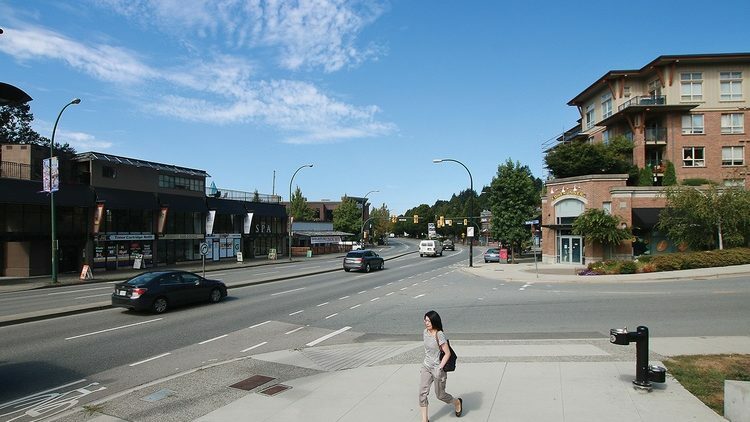 “Marine Drive is redeveloping into a vibrant mixed-use corridor oriented to pedestrians and transit,” the OCP stated. Read the full article here.